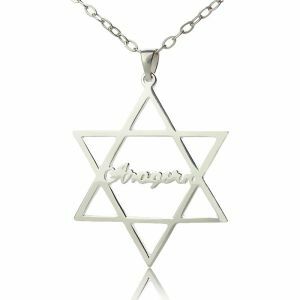 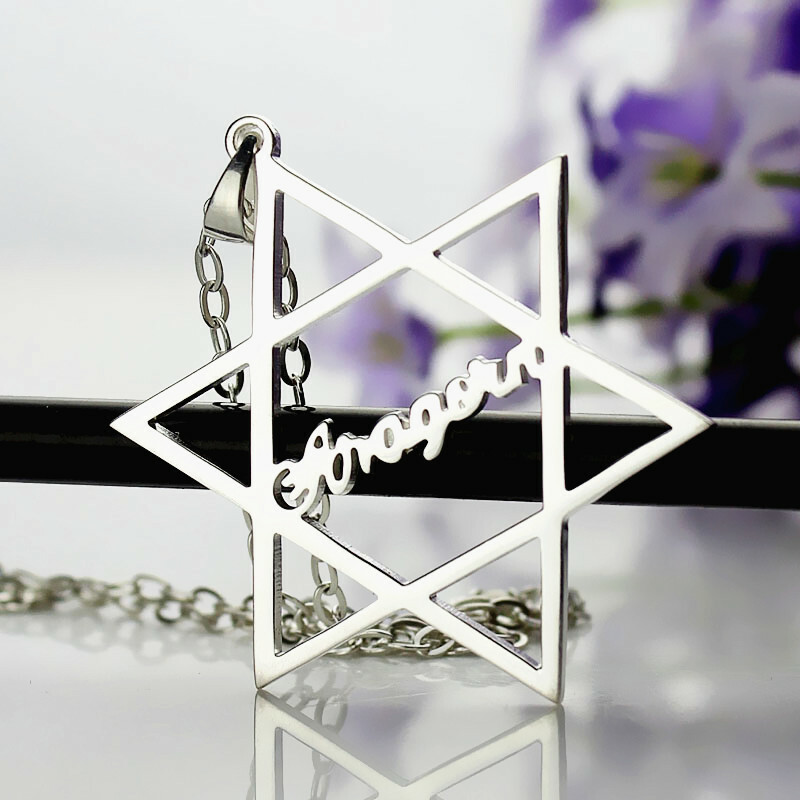 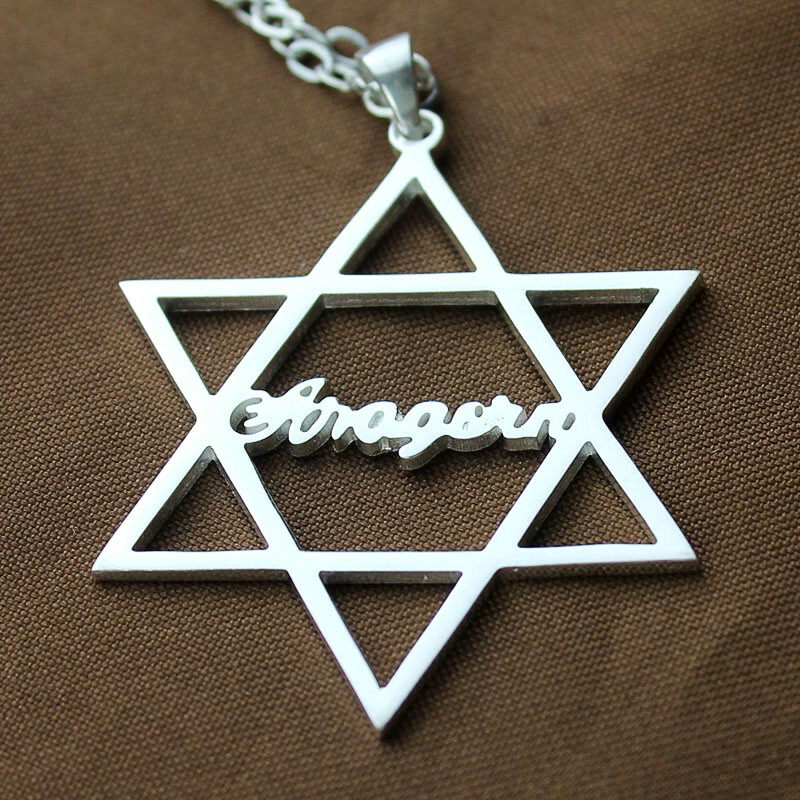 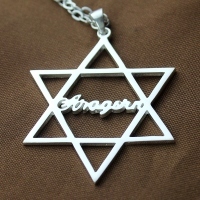 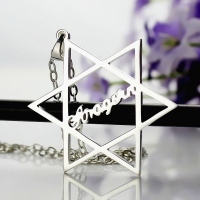 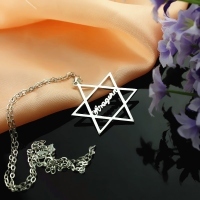 Glitter like a star with the Silver Six Pointed Star Name Necklace designed to hold your name. 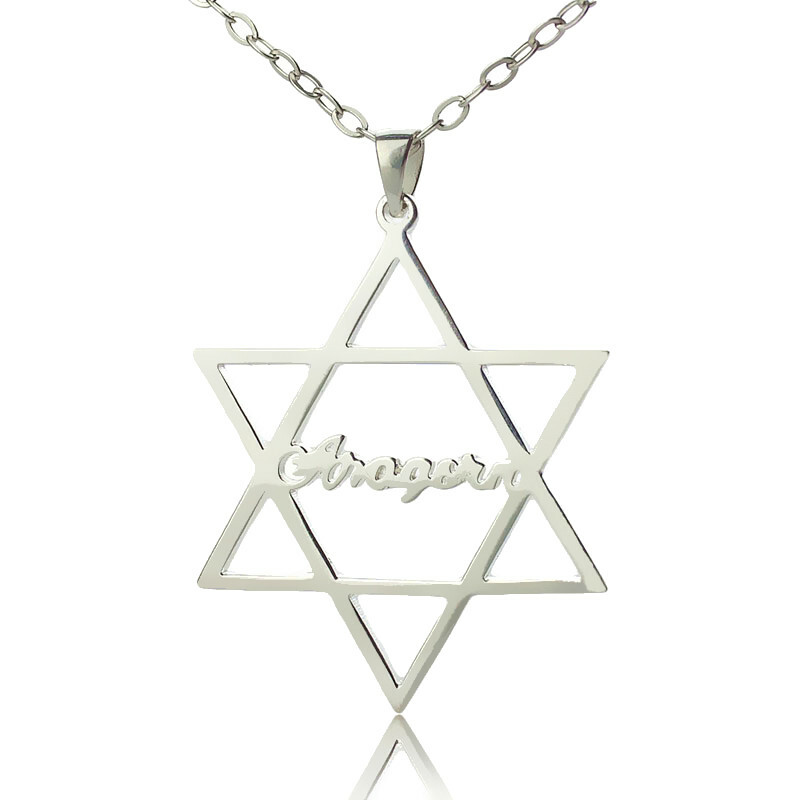 The necklace is distinctively crafted to give you a unique look. 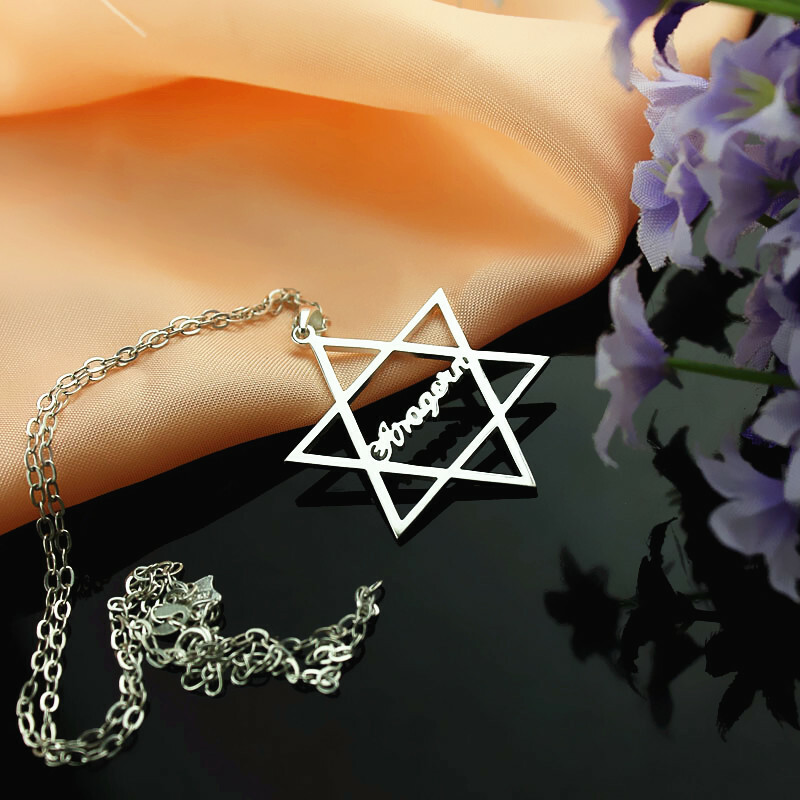 Gift this star to someone special to proclaim your love.